““The Oscar Schmidt OS73C, OS73CE, and OS73B line of autoharps are a throwback to the 1930s. 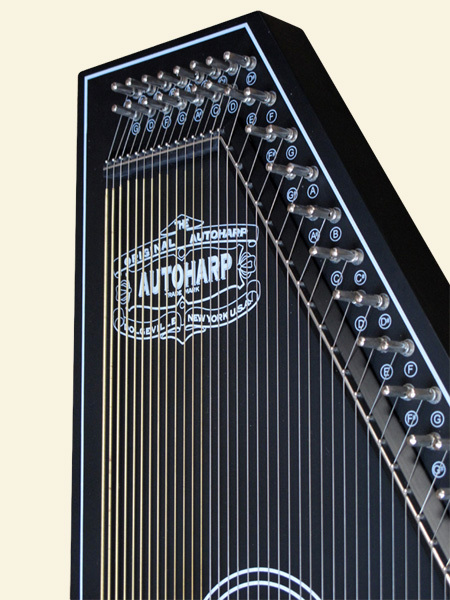 These autoharps have the appearance of older autoharps but feature the contraction of newer models. The OS73 is made from a combination of solid spruce and mahogany. The face of the OS73 autoharp is made from solid spruce and this will provide some great sounds. The backside of this autoharp is made from mahogany. This will help compliment the sounds produced by the autoharp. Mahogany is also a very durable wood. 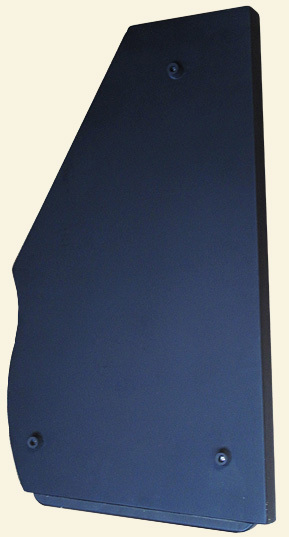 The OS73 line of autoharps also features a satin finish. 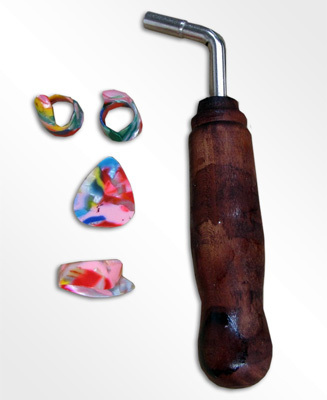 The satin finish will help create a louder sound as the finish isn’t as thick as a glossy finish. The OS73B is the 15 chord autoharp from the OS73 line of autoharps. It features the same construction as the 21 chord version. The chord bars on the OS73B are left uncovered and this is a throwback to the original design to the autoharp. 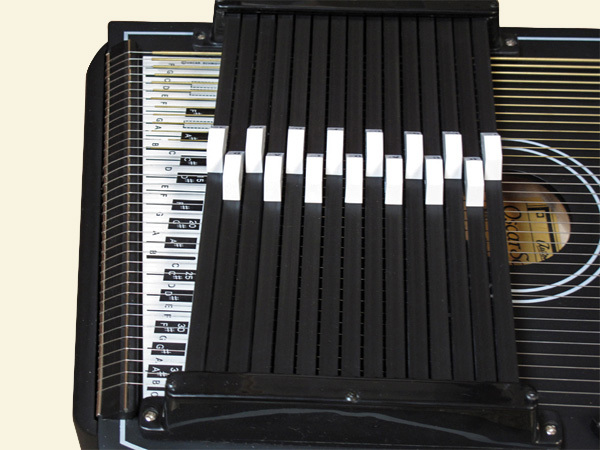 The OS73C is the acoustic 21 chord autoharp in the heritage line of autoharps from Oscar Schmidt. The OS73CE is the acoustic and electric version of the OS73C.